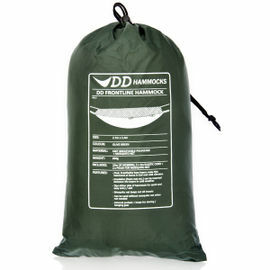 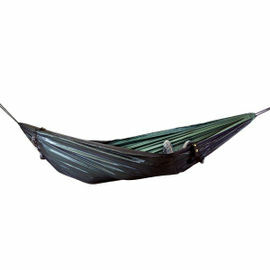 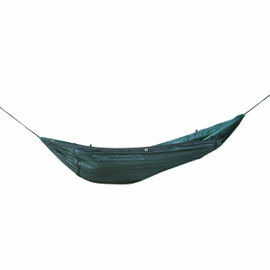 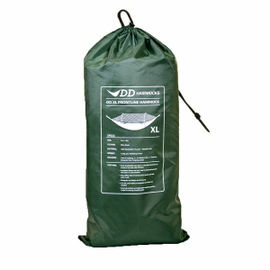 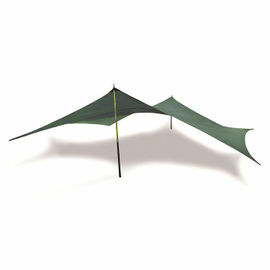 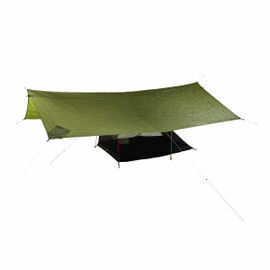 When out camping, it’s hard to beat a simple tarp and bivvy bag or hammock setup for getting close to nature. 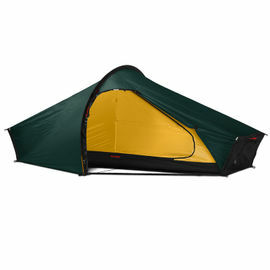 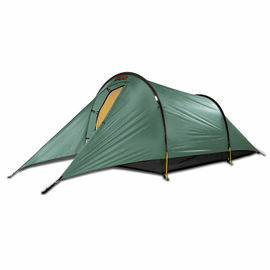 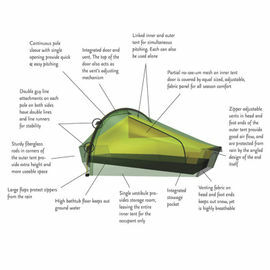 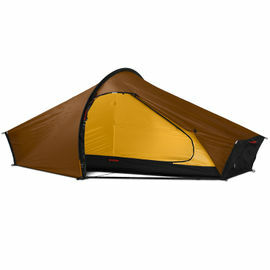 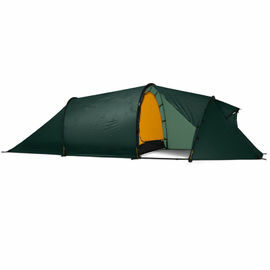 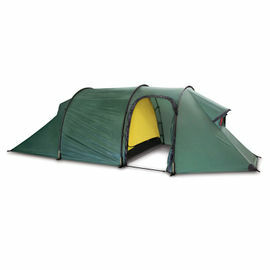 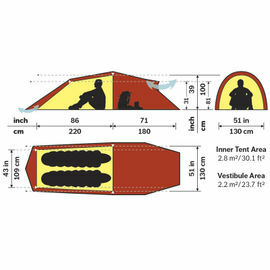 However, there will always be certain expeditions or camping locations where the shelter and comfort of a tent is needed. 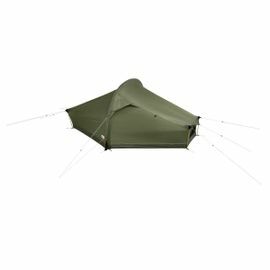 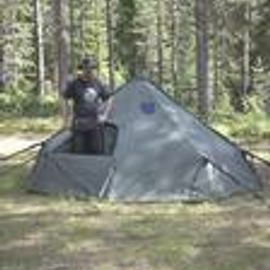 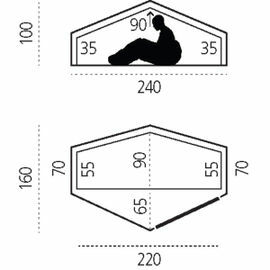 For those situations, we at Woodlore choose the leading brand Hilleberg Tents and the easy-to-assemble and great value MSR Tents.